Headquartered within the Black Forest, Germany, Testo is the world market leader in the field of superior portable and stationary measurement solutions. The measurement technology experts at Testo provide over 650,000 global customers with highly precise measuring instruments and extremely innovative solutions. The product range include a wide variety of temperature measuring instruments, data loggers, thermal imagers, air velocity meters, humidity and dew point meters, multifunction instruments, stack gas analysers and air emission monitors, water analysers, tachometers, sound, pressure, and light meters, and refrigeration service analysers. Please visit www.antech.ie to view a number of Testo offerings on our website. Since our formation in 2000, Antech has grown to become a major provider of portable Analytical Instrumentation within Ireland and the United Kingdom. Handheld analysers are now the instrument of choice in order to meet the rigorous demands of modern scrap recycling. Sullivan Scrap has made a business out of taking care of the environment by recycling scrap metal purchased from some of the area’s largest manufacturers. Sullivan Scrap processes about 70,000 tons of material each year, with 25% being non-ferrous. In order to stay competitive, they use handheld technologies to identify their incoming material in order to process it as efficiently as possible. Click here to read the Sullivan Scrap Case study in detail. KT-100S is the Metal Analyser meets the toughest test criteria for military equipment (MIL-STD 810G) and IP54. During these tests, the device is exposed to extreme vibrations, dust, cold and heat. The device also has to resist shock-like hits as well as 26 falls from a height of 90 cm. Due to the IP54 classification, it can also operate in rain. To read more about KT-100S please click here. To read more about Progeny ResQ please click here. 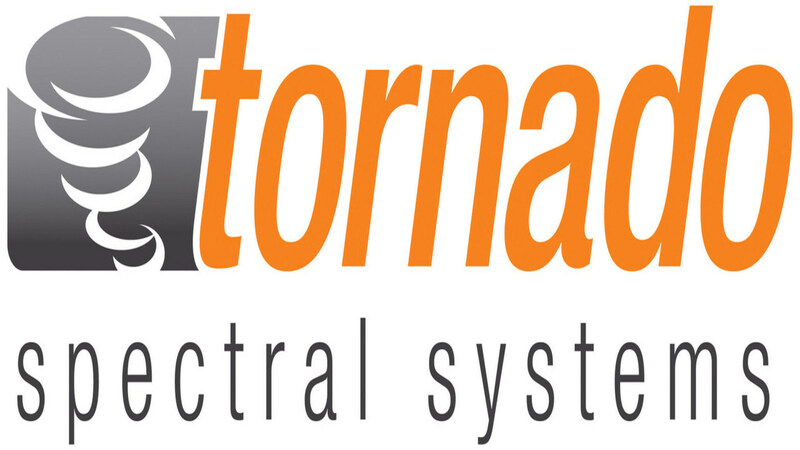 A brief video from Tornado Spectral Systems showing the dramatic Speed and Sensitivity improvements of our Hyperflux PRO Plus on-line Raman. Antech are delighted to announce the introduction of their new partnership with Massachusetts based firm Rigaku Analytical. Rigaku, headquartered in Wilmington, MA are the leading innovator of handheld and portable spectroscopic analysers for the pharma, metal and safety and security industries. Rigaku employ many of the trusted engineers and scientists that Antech has worked with over the past decade and strive to continuously innovate and develop. Progeny is the world’s first handheld Raman device for RMID (Raw Material Identification) which can be customisable for seamless integration into any work environment within the cGMP pharma, nutraceutical and cosmetic industries. Progeny boasts a range of unique features that separates it from other Handheld Raman instruments – such as 1064nm laser technology and unique e-signature review option. KT-100S is a truly ruggedised metal scanning device for the scrap metal recycling and metal fabrication industries. 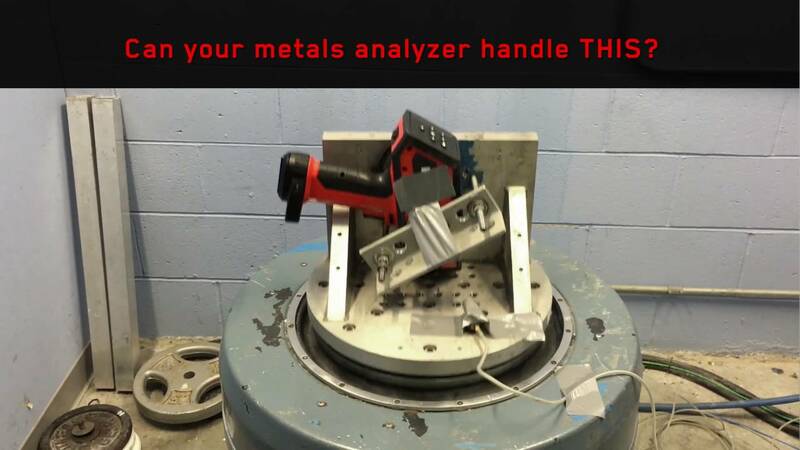 Its LIBS technology allows users to positively identify any metal within 2 – 3 seconds ensuring the integrity of each metal, weld, valve etc. and also ensuring profit maximisation. KT-100S is particularly useful at identifying the different grades of stainless steel, alloys, brass and bronze. Progeny ResQ is a handheld chemical detection device that comes with a unique 1064nm laser and 4C technology. As a differentiator to other handheld Raman instruments, users can now widen their investigation to include analysis of coloured substances found in packaging and overall threat identification. The Progeny ResQ library contains >13,000 compounds which include common materials, TICs/ TIMs, explosives, narcotics and mixtures. 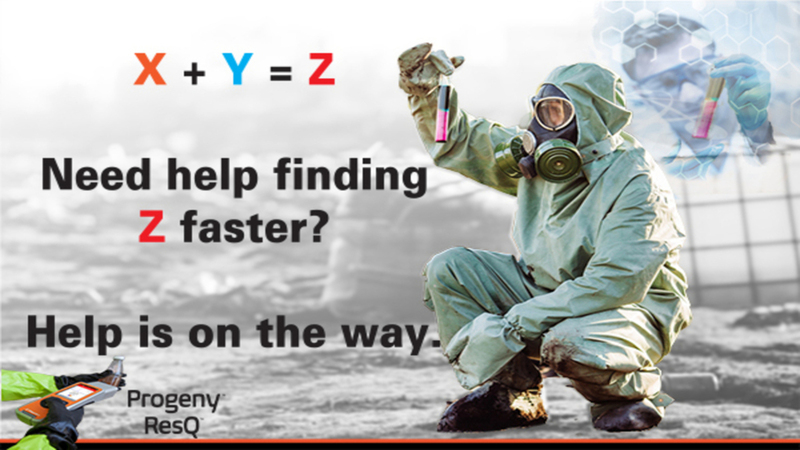 Progeny ResQ can ideally be used by any customs, Gardai, army, navy representatives, individuals involved in firefighting and airport or ferry port security teams to rapidly identify materials. “We are thrilled to work with a company of the calibre of Rigaku Analytical,” said Antech Managing Director, Dermot Harrington. “Rigaku supply unrivalled innovation and technology that we feel will greatly benefit the relevant industries in Ireland” he continued. 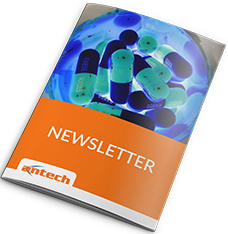 Antech is a leading supplier of scientific analysers to the pharmaceutical industry in Ireland and Britain. Antech, a Waterford based company, offers products from leading suppliers such as Copley Scientific, Cobalt Light Systems, Tornado Spectral and many more. For further information or a demonstration of any of Rigaku’s products please contact us today.